DYNAMIC AND COMPREHENSIVE SOLUTIONS NATIONWIDE. 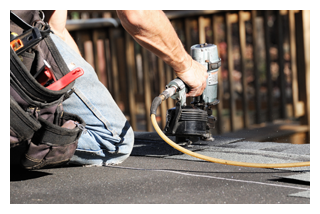 We can provide our expertise in the field of planned preventative maintenance to prolong the life of the building fabric and its components. 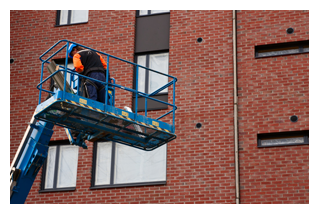 We understand the importance of a quick response time thats why our reactive repair works can be planned and carried out at a moments notice. Delivering complex implementation plans with a crystal clear vision and seamless management. 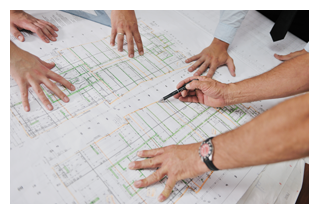 Providing experienced site supervision to ensure a high level of quality is executed. Certifying site information provided by supplementing it with accurate and detailed studies. 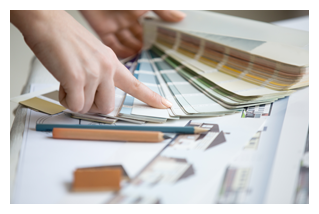 Our Interior Fit Out team are experts at turning your dream interior into a living reality. 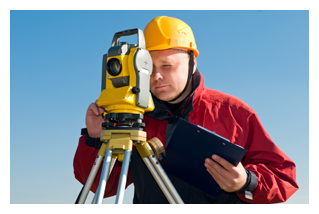 “We like to work in a pro-active manner, and always provide a documented report for any surveys carried out as well as a completion report once works have ended. “We pride ourselves on finding solutions to your problems and will never give you a problem back.